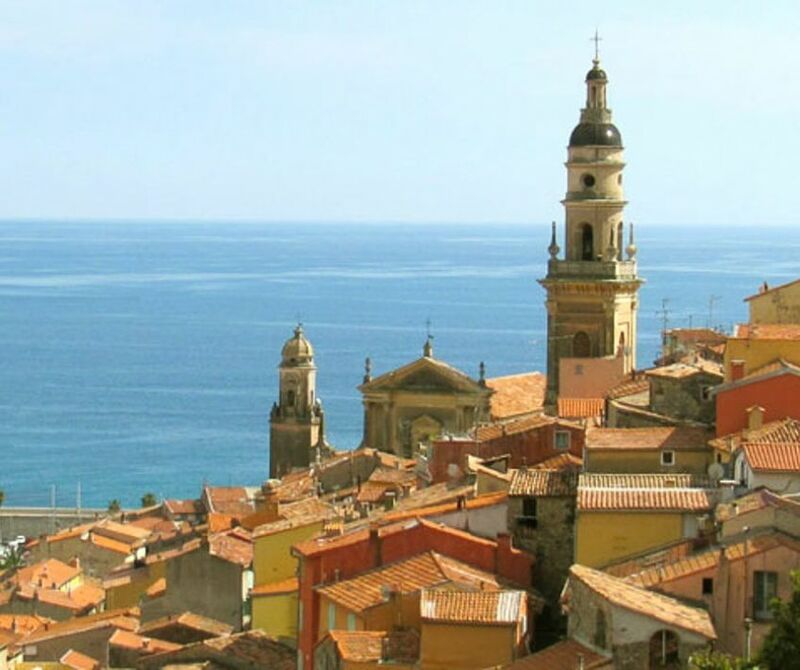 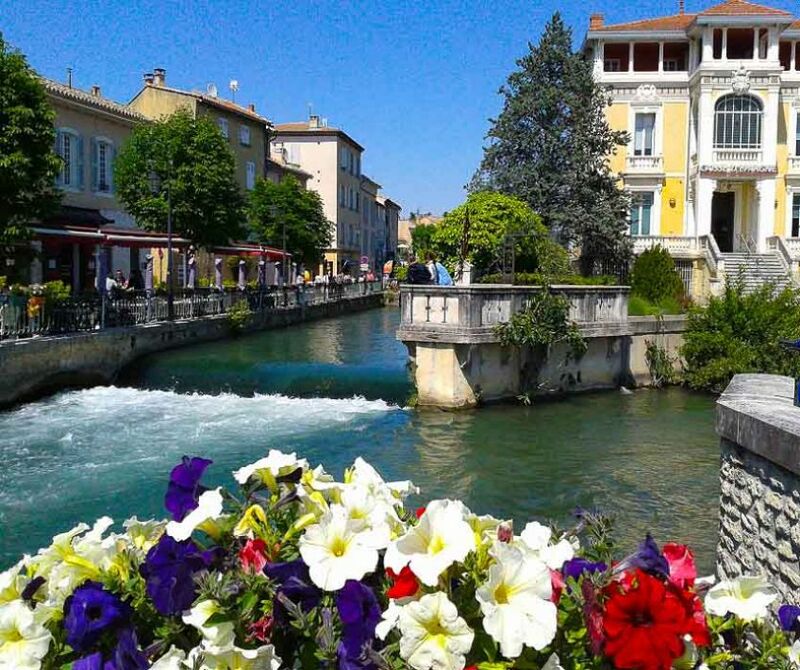 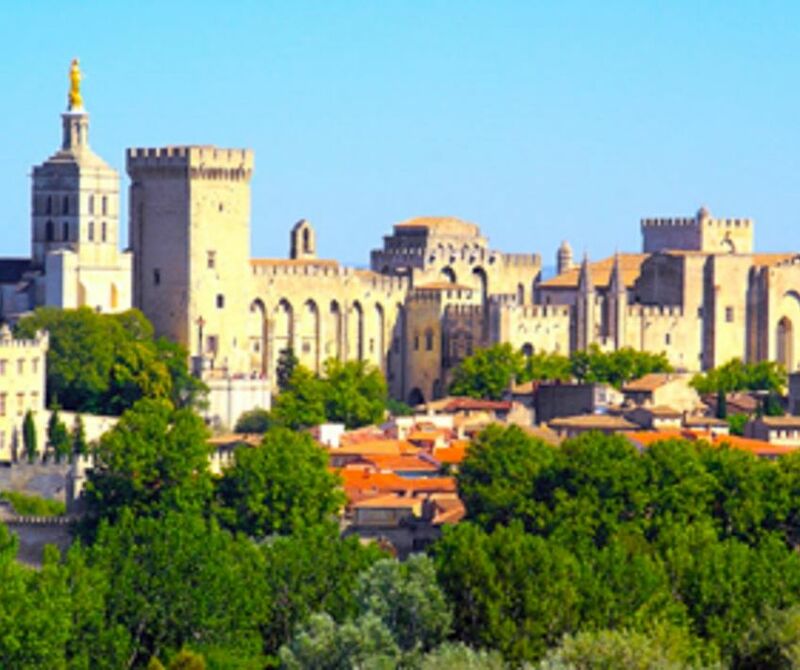 Discover Provence at your own pace onboard our comfortable 8-seaters minibus. 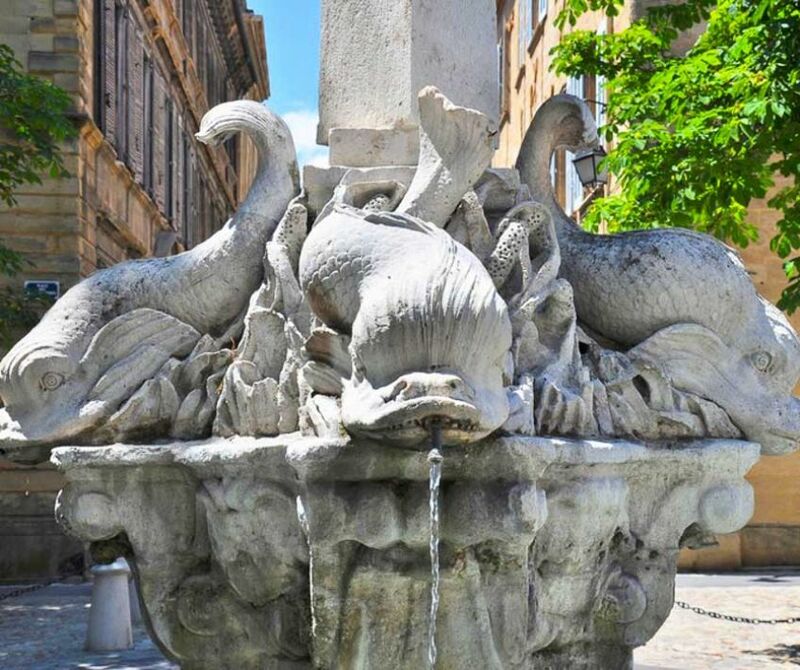 Book a half-day private tour from Aix en Provence to discover the Provence at your own pace ! 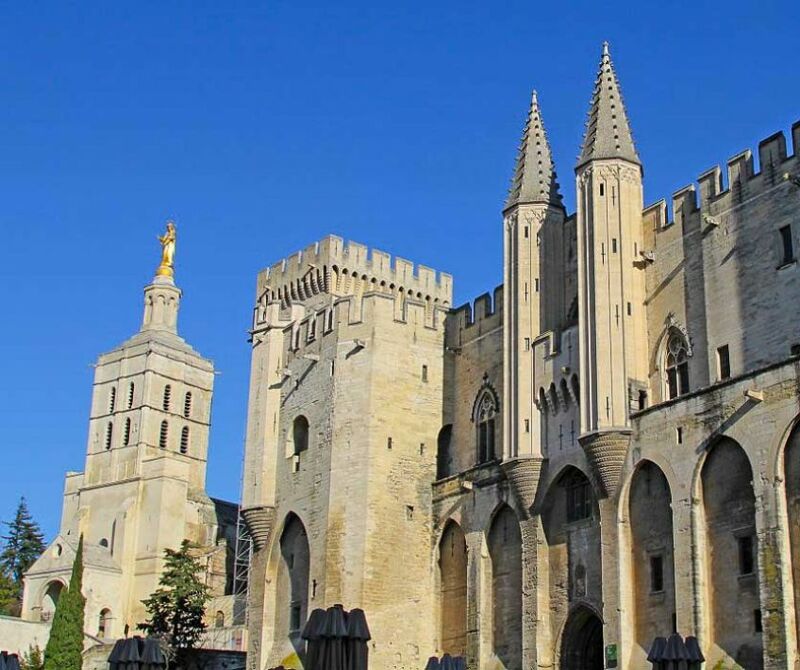 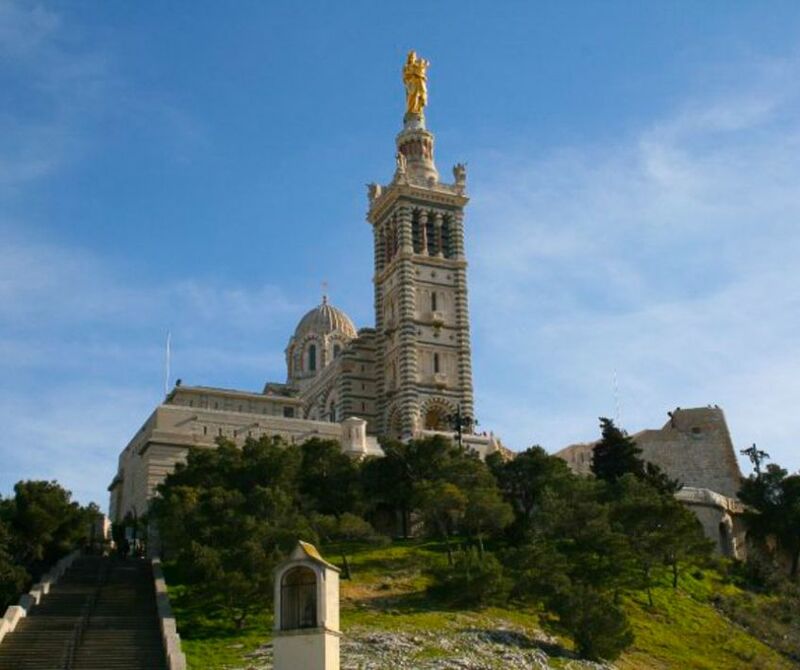 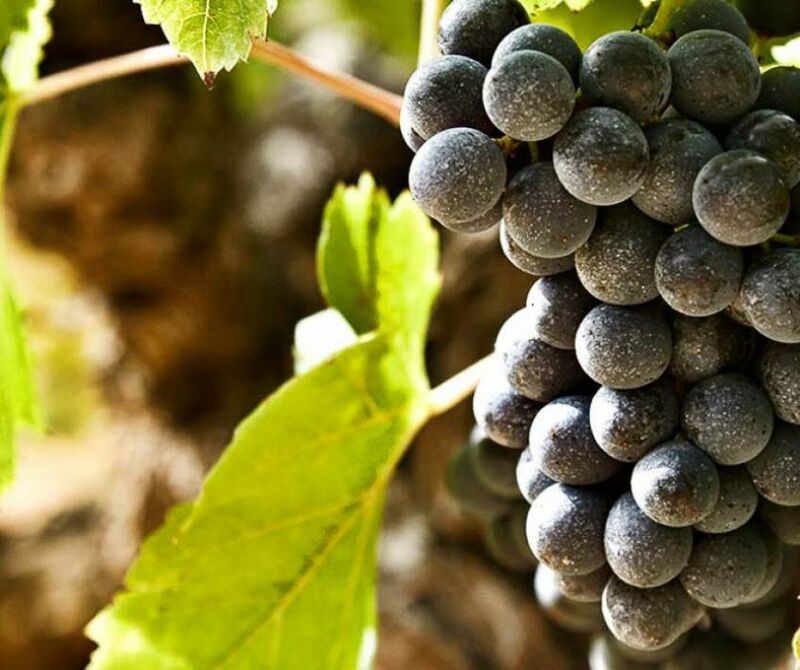 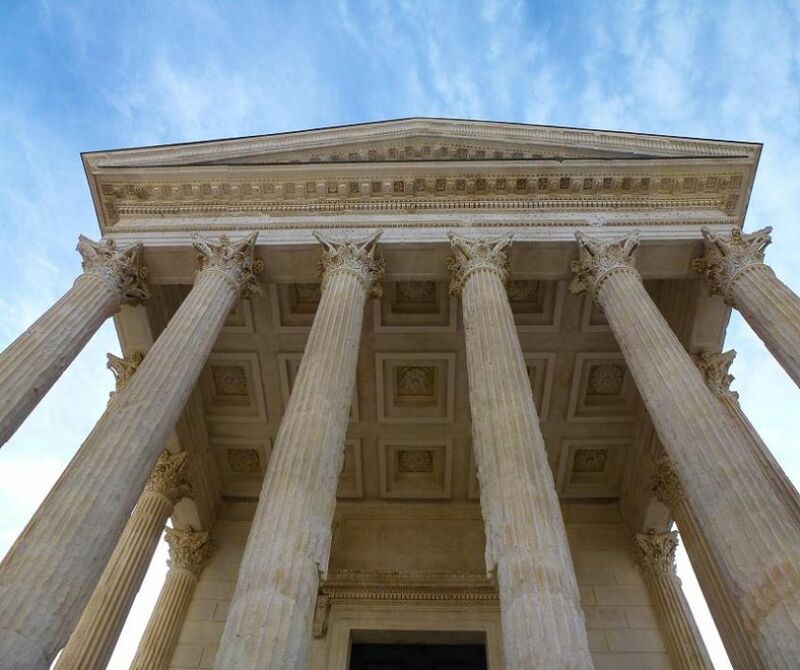 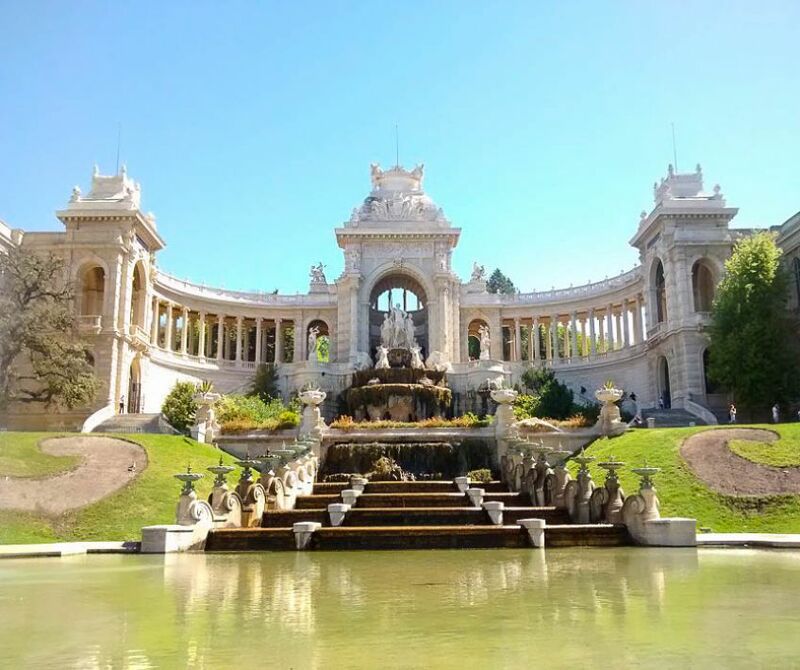 Book a full-day private tour from Aix en Provence to discover the Provence at your own pace ! 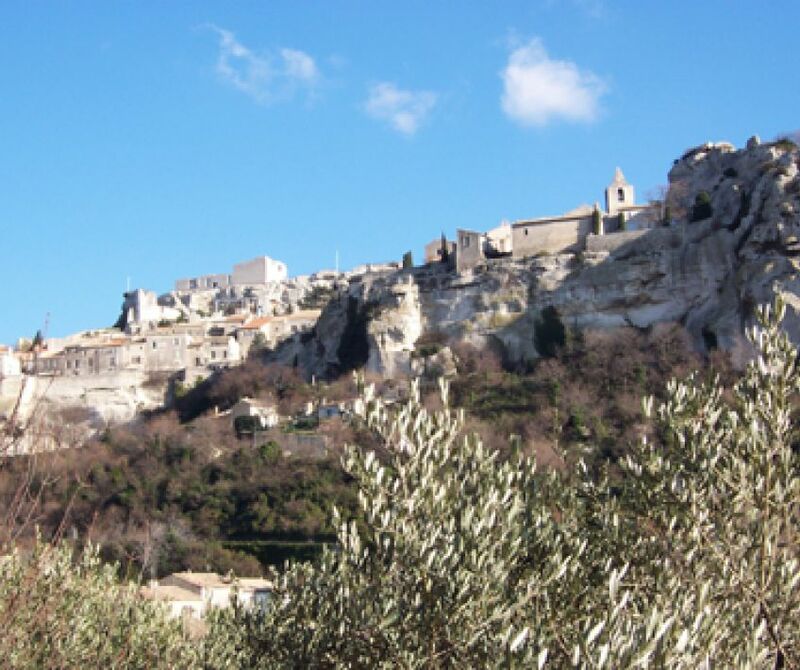 Discover the medieval perched village of Les Baux de Provence where time seems to stand still and taste some local olive oils.